Who Orders and Pays for an Appraisal? When a buyer comes to the transaction with an offer to purchase, some buyers will include financing contingencies which grant a certain time frame to secure a pre-approval on a mortgage (although oftentimes buyers will already be pre-approved up to a certain amount.) While contingencies are meant to protect the buyer and yourself, the seller, the financing contingency is actually included to protect the lender. Financing contingencies include clauses for a home value appraisal. Lenders will want an independent appraiser to verify the value of the property so the loan amount, asking price, and property value all reconcile. After all, a mortgage originator wouldn’t want to produce a loan for 1MM on a property only worth $750k! The buyer’s agent will schedule the appraisal to take place within the agreed-upon timeframe in the offer to purchase agreement. (Usually between 5-7 days, sometimes 10 days.) Once delivered, both the buyer and the seller will review the report and negotiate based on the facts. The lender can require the seller to fix certain issues as a condition of issuing the loan. If there are no issues to fix or if the buyer is taking the home as-is, the seller then requests the final closing statement from escrow. This statement must be issued three days prior to closing. FSBO and home appraisals? 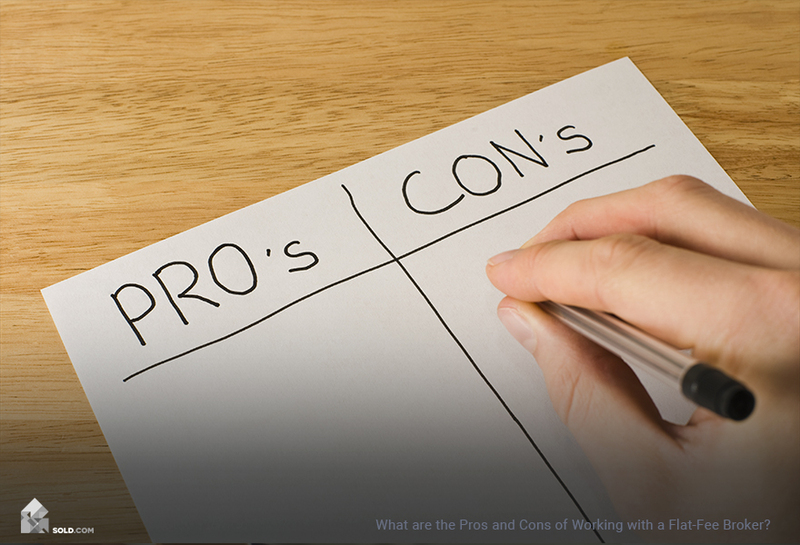 As an FSBO seller, you do not need to hire an appraiser. A typical home appraisal will cost $300 to $400, and this money is better spent elsewhere on home improvement projects. If you have the extra money to spend, you can take this opportunity to get the most out of your home’s value by paying for your own home appraisal. This can solidify your idea of your home’s market value, allowing you to accurately and appropriately price it to receive more serious and substantive offers. Selling with an agent? As a seller, there is no need to hire an appraiser. Appraisers have access to the same information and employ the same methods as real estate agents, you don’t need one to determine the price. It’s not even a guarantee of value as the buyer is unlikely to trust an appraisal you commissioned and the buyer’s lender will insist on getting a second opinion. Keep in mind that an appraisal and an inspection are two different reports: You will still need to hire an inspector to produce a disclosure packet. What about cash buyers? An appraisal is conducted to ensure that the home’s value justifies the amount of the loan. Unless the cash buyer is actually using a special type of “delayed financing” mortgage where cash is available upfront, true cash buyers more than likely will be “as-is” off the information provided in the disclosure packet from the inspection. A home appraiser is a qualified and licensed or certified real estate appraiser familiar with the local real estate market. 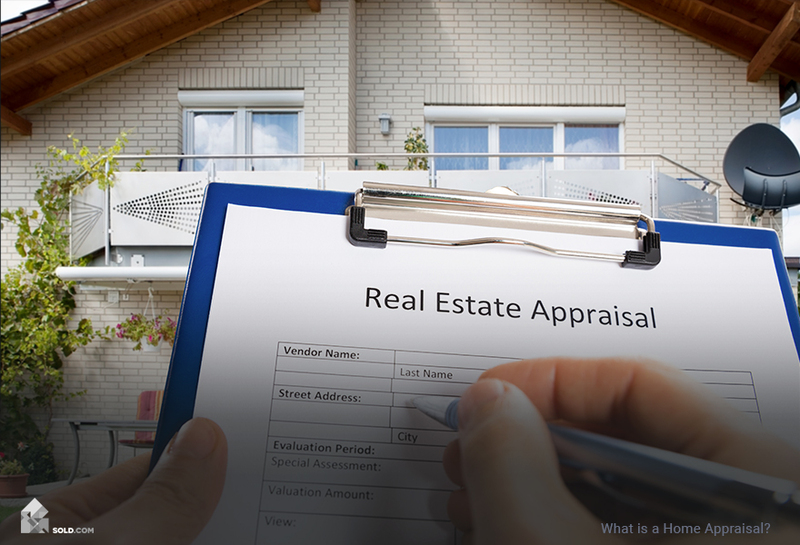 The Appraisal Institute, which is an association of professional real estate appraisers, is an excellent resource to learn about how the buyer’s hired appraiser will examine your home. It’s important to note that although the appraiser is hired by the buyer, Federal regulators require all appraisers to act impartially without interest in the outcome of the transaction. They must also demonstrate experience appraising similar homes in the area. The appraiser should receive all the information that you have about your house in relation to others in the area, particularly that which shows that your home has enhanced value. To this end, make sure you include all updates and upgrades to your property, no matter how seemingly small or minor. On the day of the appraisal, make sure permanent fixtures such as carpets and walls are cleaned. Clean up the exterior as well and provide access to your basement, attic, and crawl spaces. In addition, make sure children and pets don’t cause a distraction for the appraiser. The difference between an appraisal and an inspection is that the appraiser is most concerned with what affects the property value, while the inspector is focused on finding any flaws in the home. Appraisals are solely for the benefit of the buying party’s lender and the cost can either be covered by the buyer or seller, while buyers will often ask sellers to cover the cost of inspections.